Better late than never, folks. Richard Anderson, Timothy’s co-star in Paths of Glory (1957) (two years later they both appeared in The Gunfight at Dodge City, though not together), passed away on August 31 (my birthday!) of this year at the age of 91. He was of course best known for his role as Oscar Goldman in The Six Million Dollar Man television series. Romeo Carey did get an interview with him a few years ago, thankfully. As today is Wednesday, the usual day for Video of the Week, here is Anderson with Timothy in the memorable court-martial scene from Paths. Rest well, Oscar. Closing out the week is another look at The Gunfight at Dodge City (1959), featuring Joel McCrea as legendary lawman Bat Masterson. Crooked deputy Forbes is rather miffed at finding himself locked out of a meeting between Masterson and his boss, equally crooked Sheriff Jim Regan (Don Haggerty). Gunfight was directed by Joseph M. Newman, who had directed Tim three years earlier in Flight to Hong Kong (1956). His most famous film is perhaps the sci-fi classic This Island Earth (1955). It’s been discovered, however, that Jack Arnold (It Came From Outer Space) ended up re-shooting almost half of the film after the studio found itself dissatisfied with Newman’s results. Arnold received no on-screen credit for his work, much like Tim in Gunfight. Time to give credit where credit is due. Today we take another look at Chain of Evidence (1957), the low-budget crime drama directed by Paul Landres. Foul-tempered Carl Fowler (see what I did there?) is being grilled by Lt. Andy Doyle (“Wild” Bill Elliott), Sgt. Mike Duncan (Don Haggerty) and the gal who started the whole mess, Harriet Owens (Claudia Barrett). As Halloween approaches, we take another look at Hugo, hulking castle minion, in Francis in the Haunted House (1956), directed by Charles Lamont. 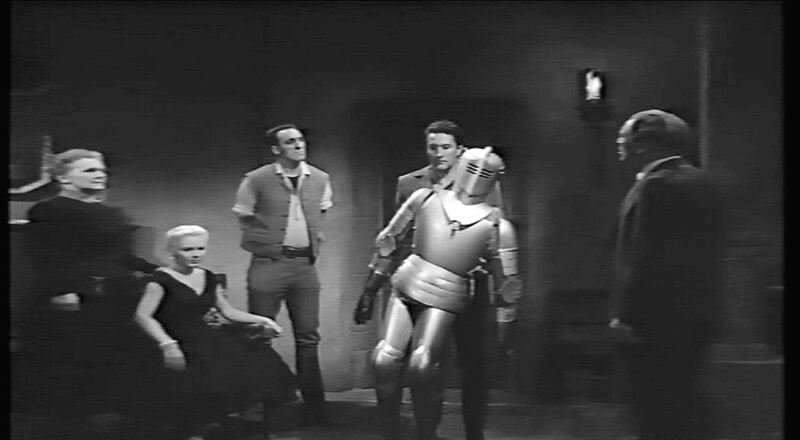 Here he calmly assess the situation with Helen Wallace, Virginia Welles, Charles Horvath (holding the empty suit of armor) and (I’m fairly certain) Paul Cavanagh. Horvath was one of the top stuntmen in Hollywood, brawling his way through countless films and television shows from the late 1940s until his death in 1978. 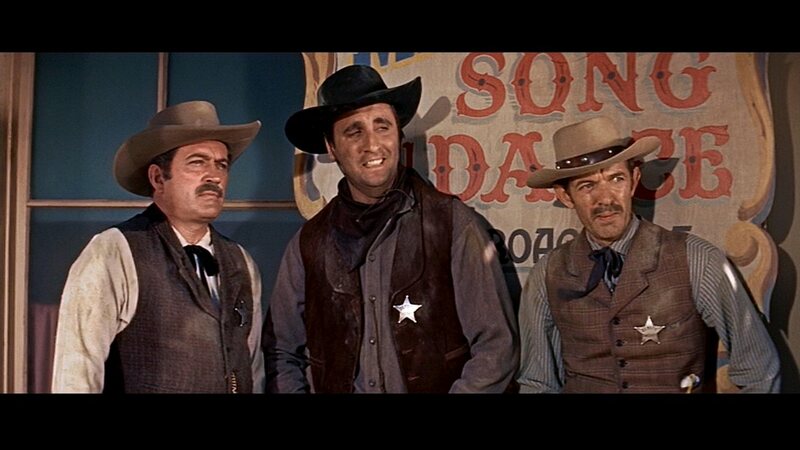 He and Timothy had uncredited roles in Joseph M. Newman‘s The Gunfight at Dodge City (1959). And like Tim, he worked with John Cassavetes late in his career, in A Woman Under the Influence (1974). 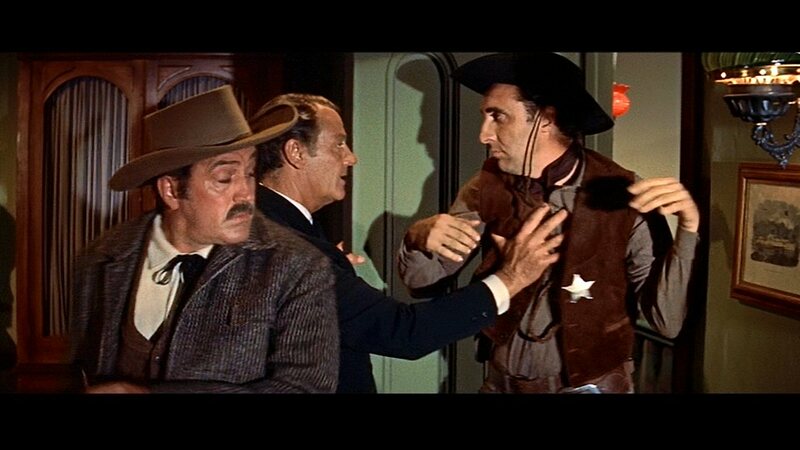 Our pic of the day takes another long-overdue look at The Gunfight at Dodge City (1959), directed by Joseph M. Newman. Don Haggerty, Timothy, and Mauritz Hugo are Dodge City’s crooked lawmen, about to get their clocks cleaned by Bat Masterson (Joel McCrea). Hugo arrived in the U.S. from Sweden at age fifteen and established himself as a reliable character over the ensuing years, especially in Westerns. He was fortunate enough to have lost his accent along the way, freeing himself from getting typecast in “ethnic” roles. Our video this week is another full-length film! And we know how long those last on YouTube, so watch it while you can. It’s Joseph M. Newman‘s The Gunfight at Dodge City (1959), starring Joel McCrea as Bat Masterson. 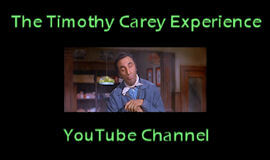 Timothy is unbilled once again as Forbes, crooked deputy to Don Haggerty‘s crooked Sheriff Regan. 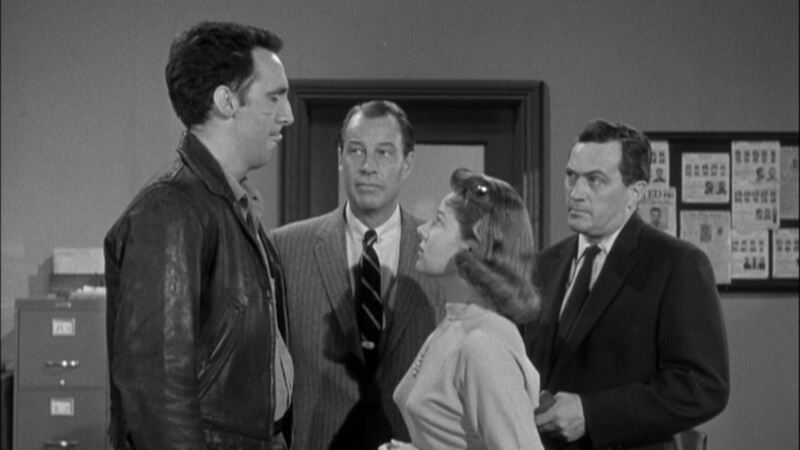 Newman also directed Tim in Flight to Hong Kong (1956). This neat little Western is readily available on video, so snag yourself a copy today! 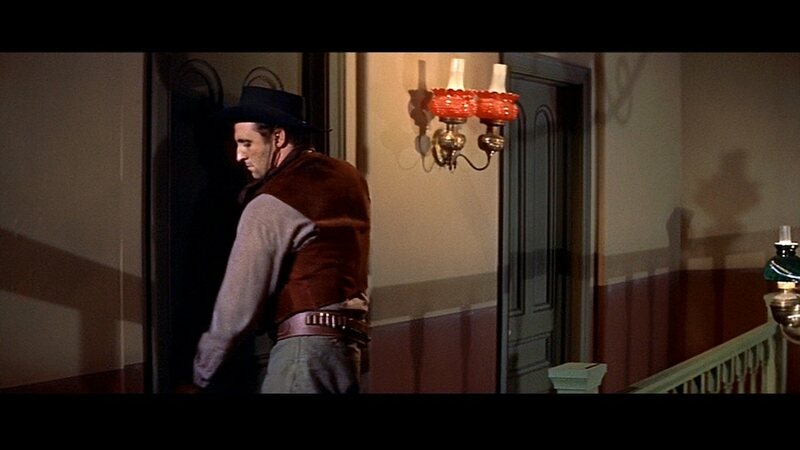 Let’s start off the week with another gander at The Gunfight at Dodge City (1959). Timothy’s crooked deputy Forbes thinks he’s going to be privy to a meeting between his boss Sheriff Regan (Don Haggerty) and Bat Masterson (Joel McCrea), but he’s got another think coming. Dodge City was directed by Joseph M. Newman, who directed Tim three years earlier in Flight to Hong Kong (1956). He also directed the sci-fi classic This Island Earth (1955). Also appearing in Dodge City are two of Tim’s previous co-stars, Charles Horvath (Francis in the Haunted House) and Richard Anderson (Paths of Glory).